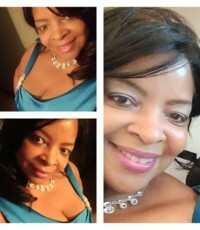 Attractive, sophisticated, intelligent woman who is spiritually and emotionally mature. Faithful and sincere, romantic, fun to be with, interesting and interested in a variety of subjects. Great kisser! To spend the rest of my life with my soulmate enjoying the joys and challenges that life brings us -- together! A nice dinner with stimulating conversation in the company of an interesting dinner companion. Perhaps quiet cuddle time afterwards!